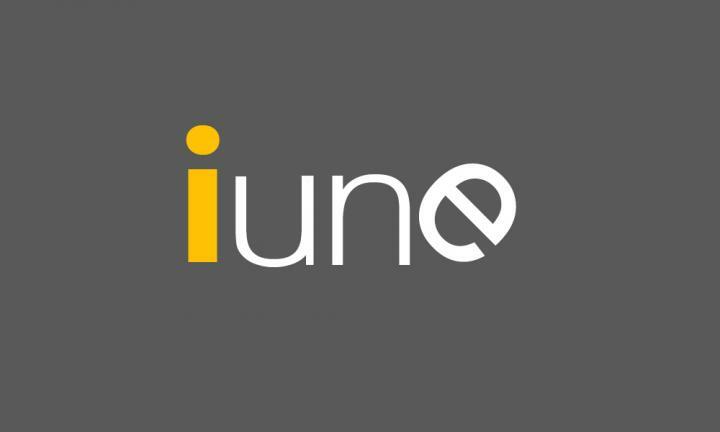 This new edition of the report by the IUNE Observatory analyses the research and innovative activity of the Spanish University System (abbreviation in Spanish: SUE) by means of a set of indicators with data from 79 Spanish public and private universities from 2007 to 2016. Over this period, the number of scientific publications in the Web of Science (WoS) has gone up from 31,690 to 54,764 documents. That is to say, it has increased by 72.81%. This increase in the number of scientific publications (which is one of the indicators for the evaluation of the research activity has come about despite there being no significant increase in the University teaching staff, which has gone from 59,925 in 2007 to 64,296 in 2016 in Spain. Per autonomous regions, Catalonia has contributed 25.85% of the total publications of the SUE, followed by the Community of Madrid (with 19.97%), Andalusia (15.84%) and Valencia (12.63%). Andalusia is the region that has shown the largest increase in terms of publications in WoS during the analysed period. Per subject area, Experimental Sciences are the ones that publish the most in WoS, with 37.4% of the total. Medicine and Pharmacology take second place with 27.36%, followed by Architecture, Engineering and Computer Science, with 25.39%. The subject areas with less publications in WoS are Social Sciences, with 10.67 %, and Arts and Humanities, with 5.96%. However, if the data on its development is taken into account, these areas are in fact the ones which have grown the most over the analysed period: 133.38% and 185.03% respectively. The percentage of high-visibility documents (Journal publications situated in the first JCR quartile) has increased, going from 48.07% of documents in 2007 to 52.88% in 2016. The international collaboration of Spanish universities has also increased during this decade, going from 37.18% of publications in 2007 to 50.23% in 2016. That is to say, researchers from other countries have participated in half of the scientific publications of Spanish universities. On the other hand, the opposite is true for national collaborations, which have decreased from 28.96% to 22.70% during this period. With regards to innovative activity, the number of SUE patents granted by the Spanish Office of Patents and Brands (abbreviation in Spanish: OEPM) also has experienced an increase, it has gone from 256 in 2007 to 524 in 2016, which shows an increase of 104.69%. The 10 universities with the highest number of patents represent 57.26% of all university patents. The analysis of competitiveness shows a reverse trend in national and European competitive projects. Whilst the former decreased by 12.65% (they've gone from 2300 in 2007 and to 2009 in 2016), on the contrary the European projects have increased by 53.01%, with 249 projects in 2007 compared to 381 in 2016).